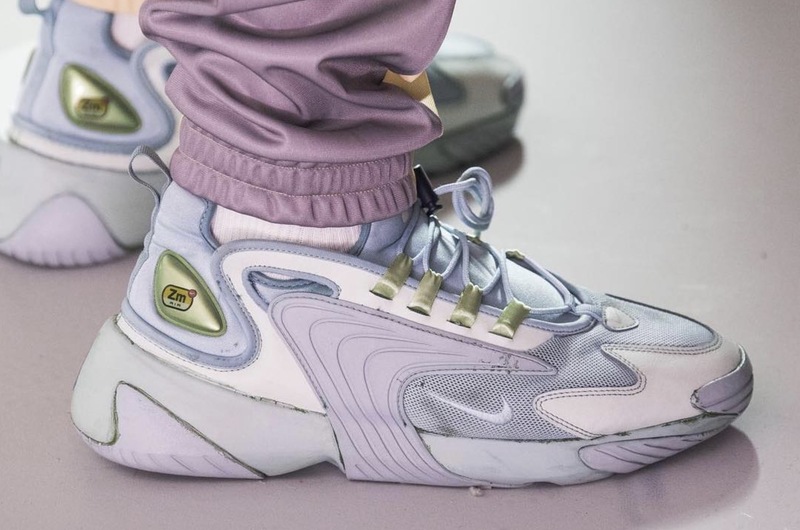 The Nike Zoom 2K has been making an impact on the sneaker world as of recent, having just been released in 4 womens colourways. This brand new silhouette is everything from futuristic, contemporary with a bit of retro mixed in, and we are loving the styling. 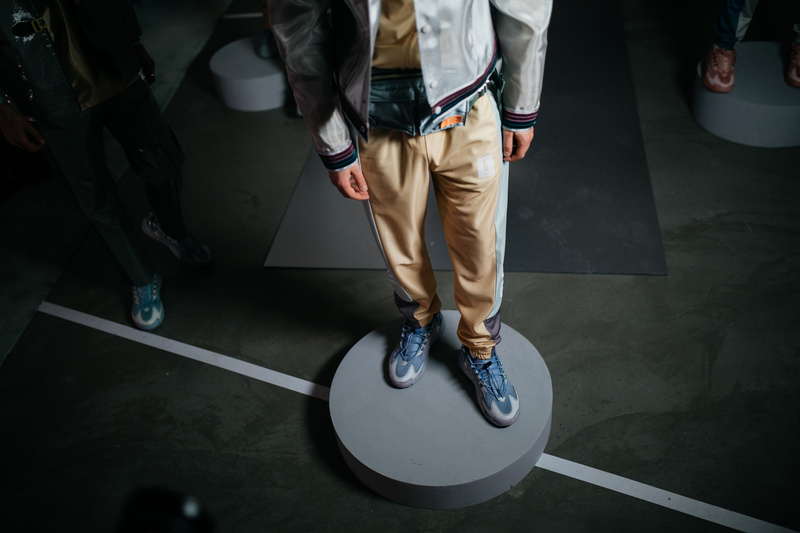 The Pigalle Paris AW19 Runway Show has just seen this popular silhouette come into the public eye, but with a brand new appearance. 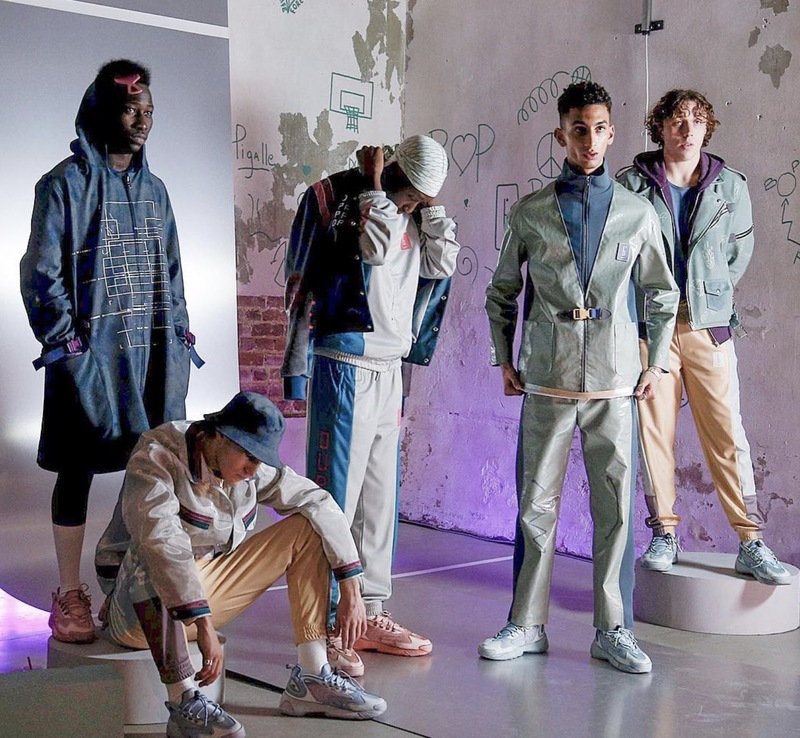 These customs were unveiled in tonal colourways of pink and blue and were worn by models that were part of the “Craft Studio”, Stéphane Ashpool’s collection for Pigalle Paris AW19. On both colourways, the Zoom branding has been taken off the eyelets and replaced with a different, block colour unit, tonal laces along with different coloured mesh can be seen around the front of the sneaker. 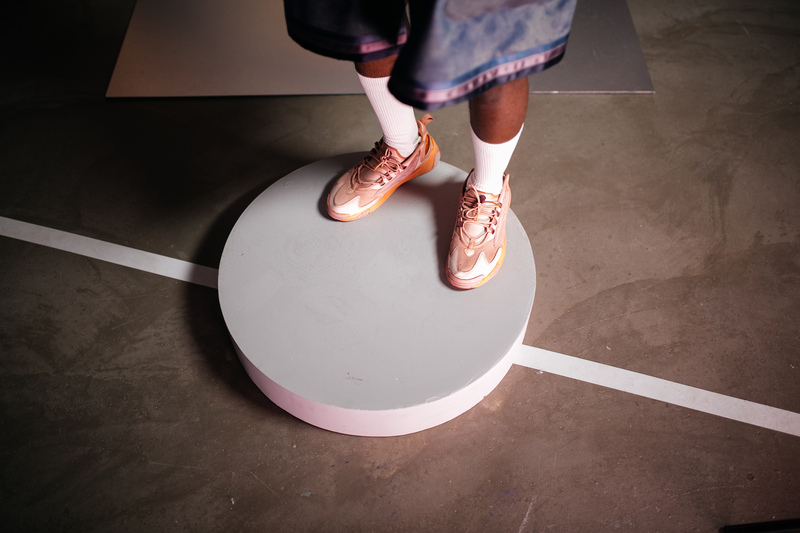 The shoe also shows off a ‘pre-worn’ aesthetic, fitting in with the dirty sneaker trend of the moment. Let us know what you think, would you rock these customs? In the meantime, be sure to check out the latest Zoom 2K silhouettes here. Stay tuned to The Sole Womens for all your daily female sneaker releases, news and style guides!